CT Label Enterprise Sdn Bhd is a company that supplies sticker label, barcode scanner and digital printing service. Our main office is located in Ayer Keroh, Melaka, Malaysia. We specialise in high-tec label & sticker, barcode label & tag, barcode printer & ribbon, silkscreen & off-set printing, full color fast printing and computer blank & printer form. 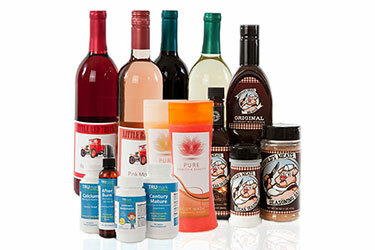 We offer label printing depending on your needs no matter in any sizes and shapes. Our label are customizable and suitable to use for various industries such as health care industry, automotive industry, food and beverage industry, personal care industry and more. Here at CT Label Enterprise Sdn Bhd, we supply top quality barcode equipment and printing services to suit your business needs. 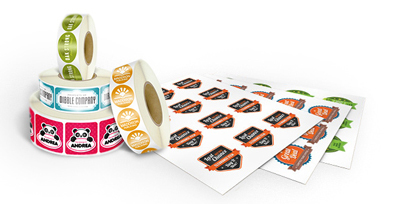 Choose your design and create the outstanding labels for your products.